When a former drug addict and previously incarcerated man was asked what led to his transformation as the dedicated, altruistic community leader he had become, he shared that it began while reading the book Siddhartha when he was incarcerated! Written by German-born Nobel laureate Hermann Hesse, it was first published in Germany in 1922. This classic, lyric, philosophical novel tells the story of Siddhartha’s intense and unrelenting journey to find the “innermost, indestructible core each man carries inside him”. Although it is set in India and is steeped in Buddhist tradition, Siddhartha’s specific outer journey of suffering, deprivation, and homelessness is but a backdrop to the inner universal inner one. 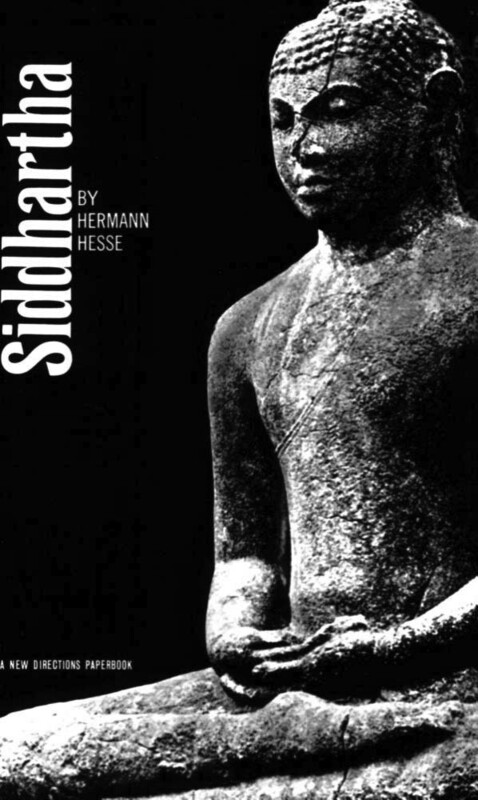 The soul-shaking impact the story of Siddhartha’s journey has made on the life of someone imprisoned on another continent, in another century, of a different race, language, and culture is a testament to the power, depth and reach of this book. Thoreau once asked, “How many a man has dated a new era in his life from the reading of a book?” Here is just one answer.